3F renovated this three-story multifamily building with (6) two bedrooms, one bath units. The work included all new mechanicals, plumbing, and electrical systems, kitchens, baths, drywall, doors and trim, interior paint, and hardwood floors. 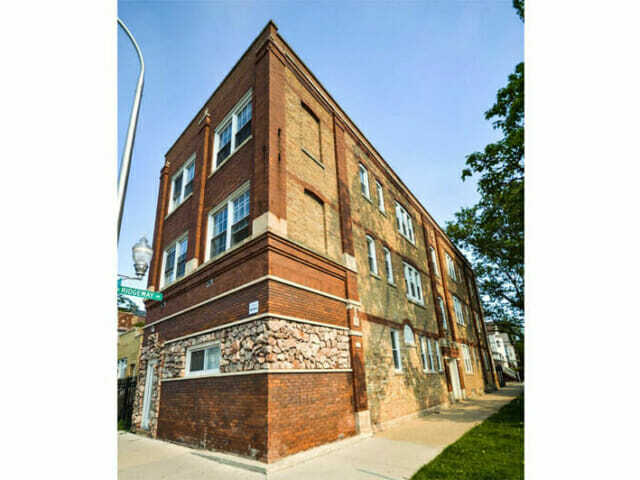 3F Construction successfully managed the rezoning of 3734 W Diversey Ave, Chicago, IL 60647 strictly for residential purposes and converted the existing commercial space into an apartment.